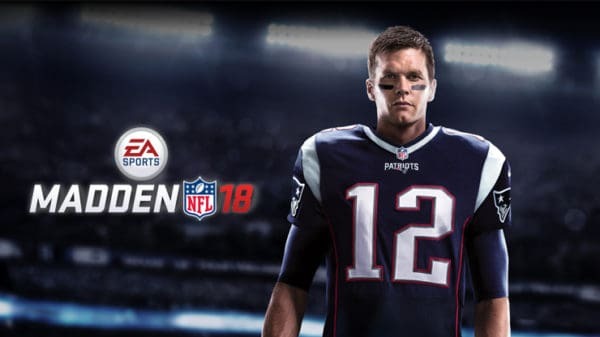 Digital Dreams Entertainment LLC created a flawed, but fun alternative to Madden on both consoles and PC. 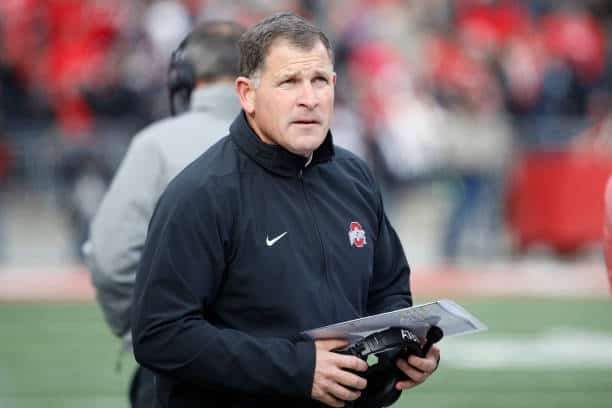 Bringing with it a cheaper price and a more monstrous appeal as well. 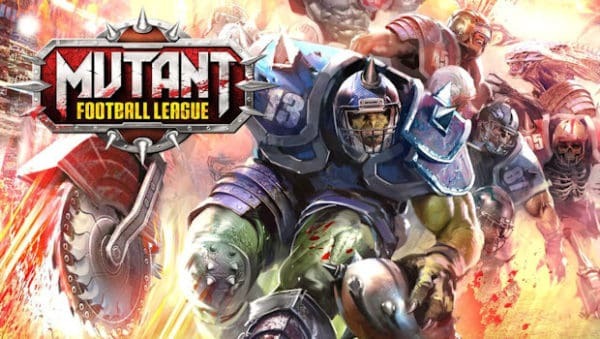 Daniel Anderson has the Mutant Football League Review. E3 2017 is right around the corner and the major interest comes from the big press conferences. Daniel Anderson has E3 2017 Press Conference Predictions. A virtual reality puzzle game about redirecting light comes to HTC Vive and PSVR. 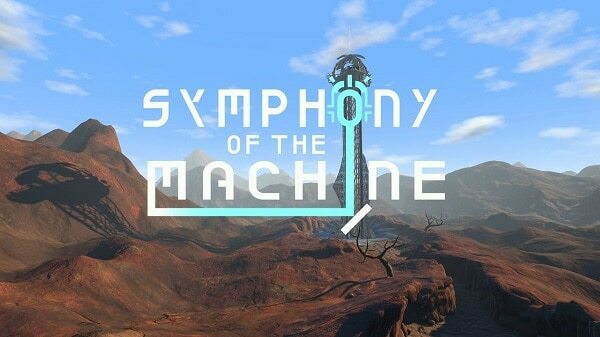 Daniel Anderson has his thoughts, in this Symphony of the Machine Review. 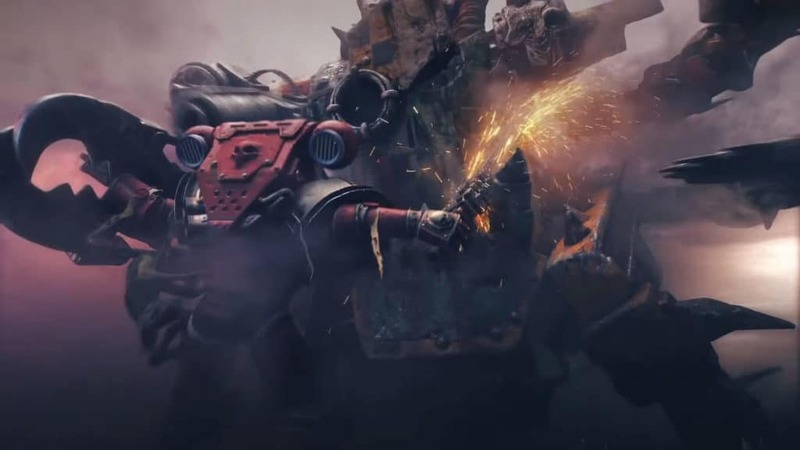 Daniel Anderson spent some time in the open beta and just ahead of release, gives his thoughts on what he played, in this Dawn of War III Preview. A game featuring a retro 8-bit aesthetic and a lot of shooting finally comes to Playstation 4. 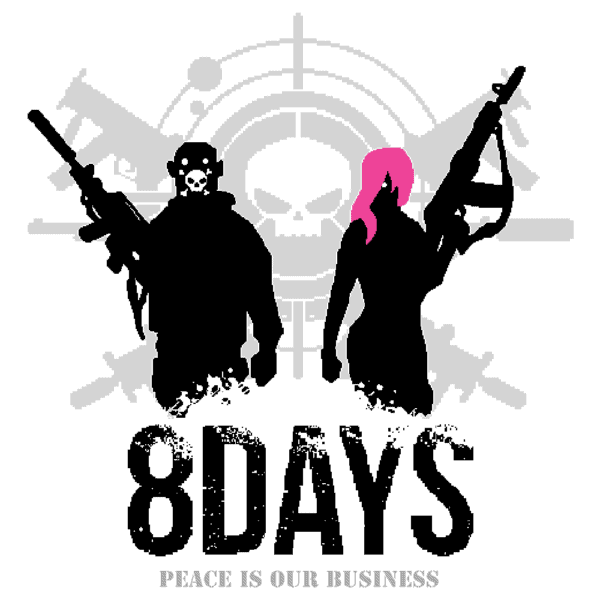 Daniel Anderson has his thoughts in this 8DAYS Review. 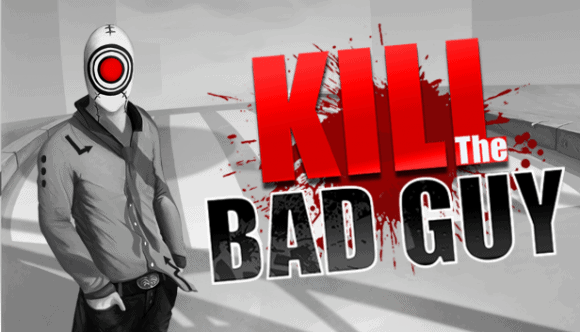 After being on Mobile and PC, Badfly Interactive’s sequel makes its way to major consoles. Real Life Gamer Daniel Anderson has the Dead Effect 2 Review. 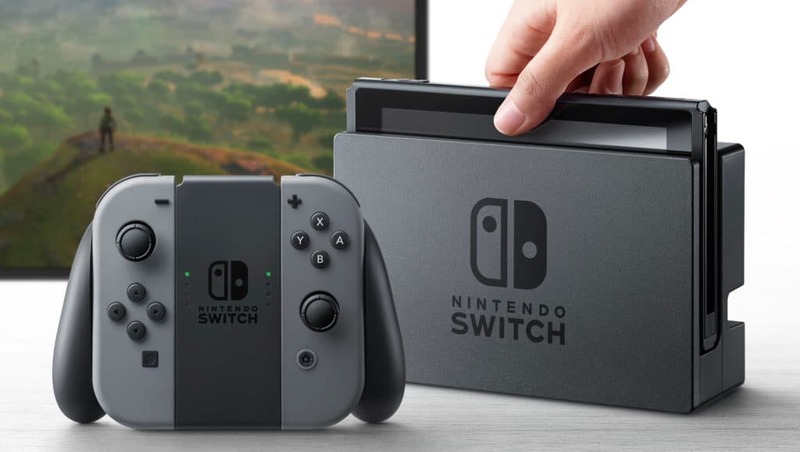 Nintendo reveals the details on its newest piece of hardware live from Japan. Real Life Gamer Daniel Anderson gives his Nintendo Switch Event Predictions.